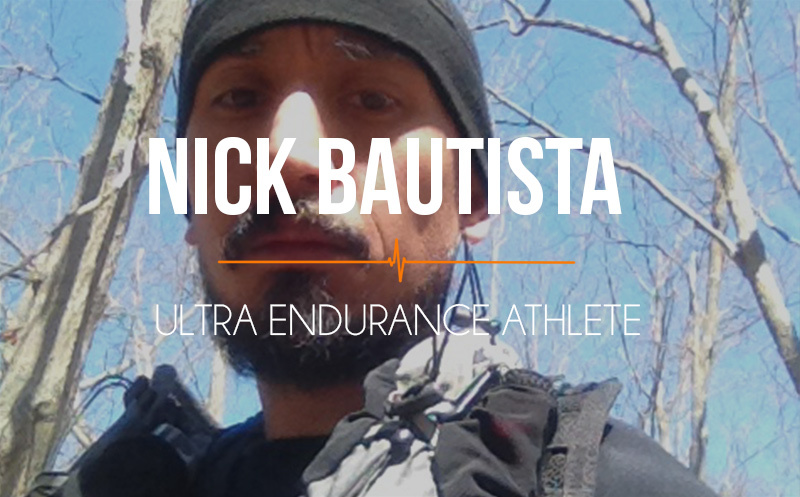 045 Nick Bautista: 460 out of 500 miles, and what he learned along the way! 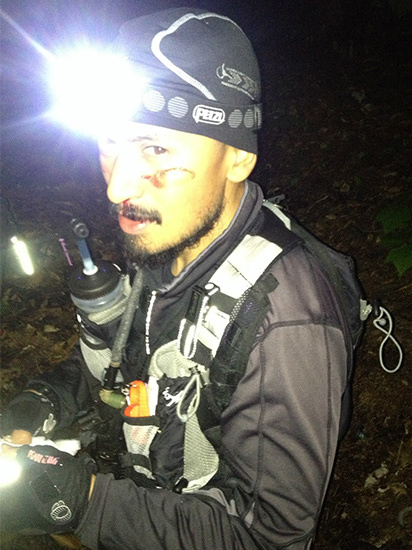 Our guest is an ultra runner. 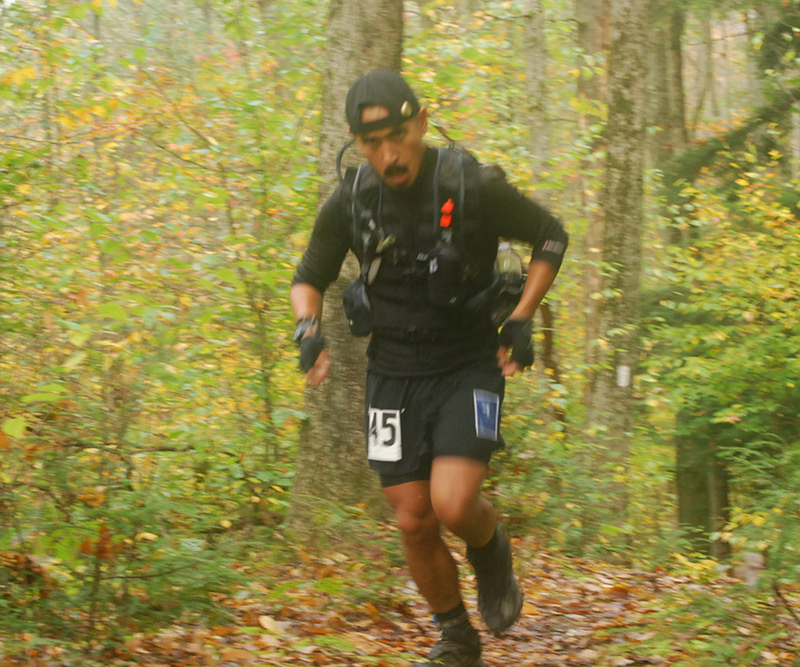 An ultra ultra runner. 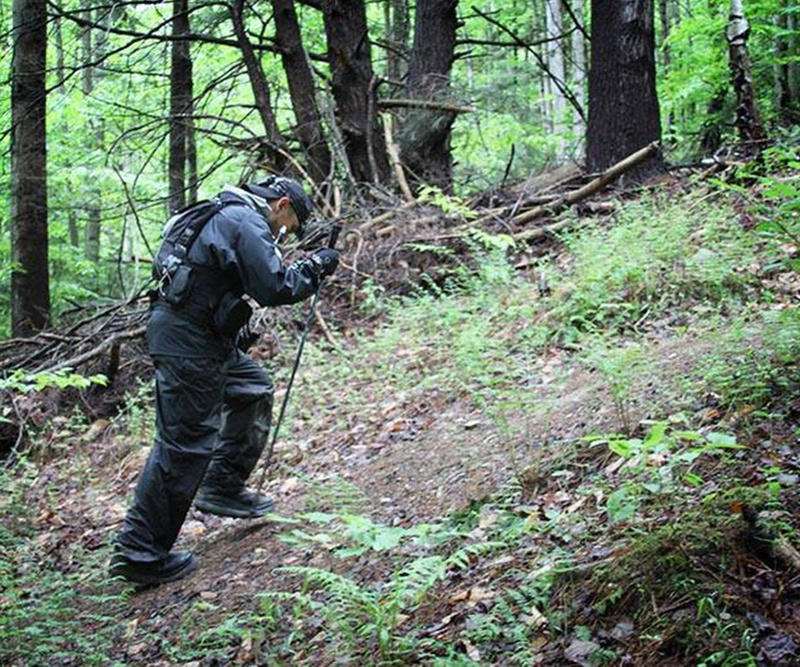 He “only” completed 460 miles of a 500 mile event and lived to tell us all about it. We are talking torrential rain for multiple days that lead to the most descriptive foot damage ever on the show. Be sure not to listen during lunch. He gives us all some great mental processes that help and he shares why death is always on his mind. His inspiring story of a new friend that made a sacrifice for him is moving and you are probably not even going to try his fitness challenge, or are you? Enjoy the show with this inspiring, and at times disgusting, Athlete On Fire! Rolling out muscles every day. Having too much fun to stop today! Listen to his challenge on the show: 500 burpees, geez. Newer Post 046 Richard Bowles: Our first repeat guest on his newest australian adventure! Older Post The road to rio goes through Mexico, the journey before the olympics no one knows about!